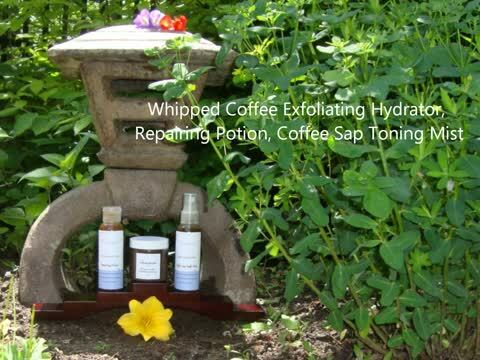 " I created the first few products to work with my own sensitive and problematic skin. My goal was to eliminate the use of all synthetic perfumes and "filler" products to which my sensitive skin was reacting. As a stylist, I have had the opportunity to speak with men and women alike who all have a certain undesirable skin area or condition. I intend to aid in the healing, control and prevention of each with Hello Beautiful Skin." Facial cleansers that are gentle yet effective at removing makeup and debris; providing the perfect environment to begin healing damage skin. Birch sap toning facial and body mists to smooth and strengthen, reducing fluid retention and detoxifying while providing skin cells with organic acids to balance skin tone and texture. Face and body remedy moisturizers repair beyond the surface of the skin to reveal softer, more supple skin. Tighten pores, balance oil production, improve elasticity and reduce the appearance of fine lines, sagging skin, scars,stretch marks and cellulite. Resurfacing exfoliators to soothe irritated; dry skin. Naturally boost collagen production with deep penetrating moisture while removing dead and damaged skin cells. Under eye treatments and eye makeup remover system to relieve puffiness, dark circles,sagging and irritation. Spot treatment to rapidly eliminate, heal and prevent cold sores and skin irritations due to acne, rosacea, psoriasis and eczema. Healing and aromatic lip butters and color balms in a variety of scents and shades.